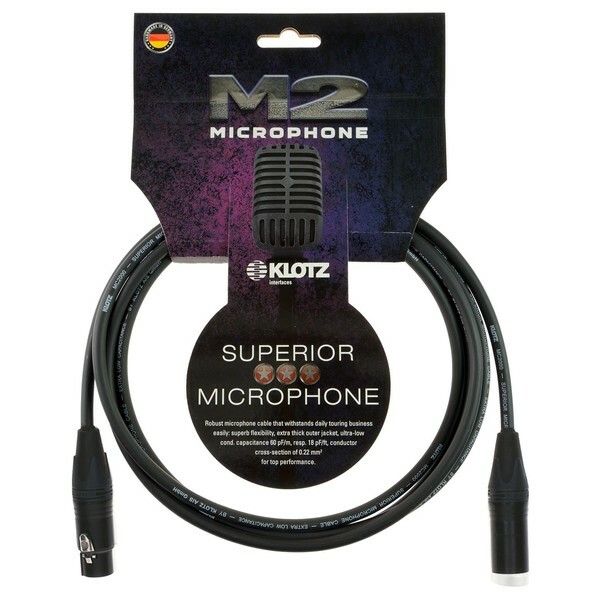 The Klotz M2FM1 XLR Microphone Cable measures 1 metre and is a professional mic cable with Neutrik silver-plated XLR connectors. The M2FM1 is designed for rough touring and playing conditions thanks to a reinforced PVC outer jacket and low bending radius of 30 mm. 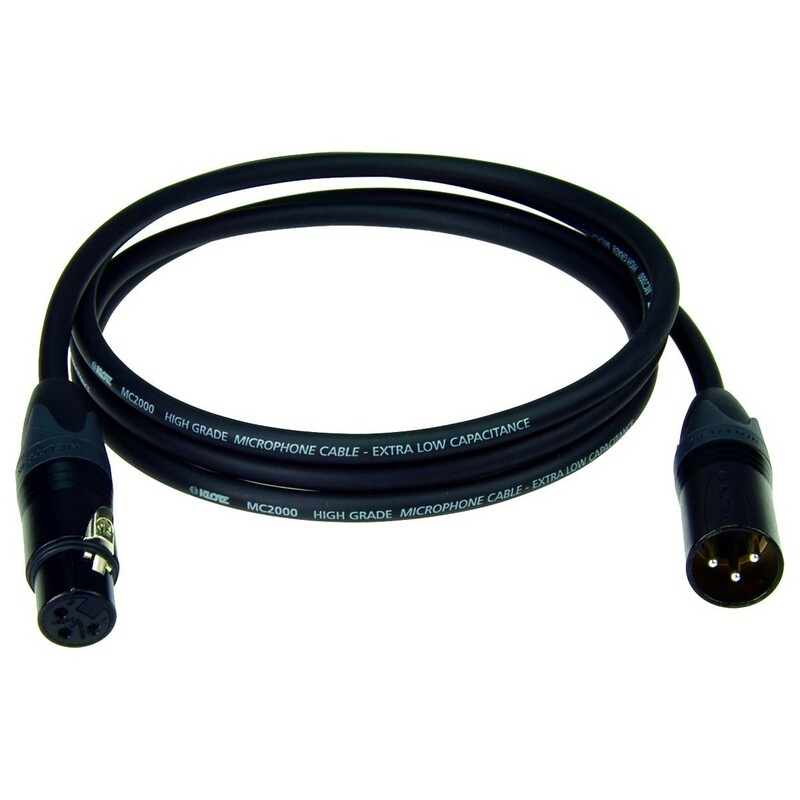 Constructed with high-quality materials such as the Cu spiral shield and a twisted-design for minimal interference, the microphone cable ensures a balanced sound.